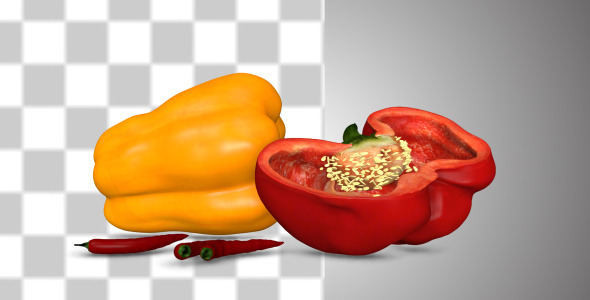 Cartoon logo with red pepper breathing fire. Vector logo Single Color and Full color versions Scalable to any size Fully editable vector. Editable text Uses free font Antonio Included files. 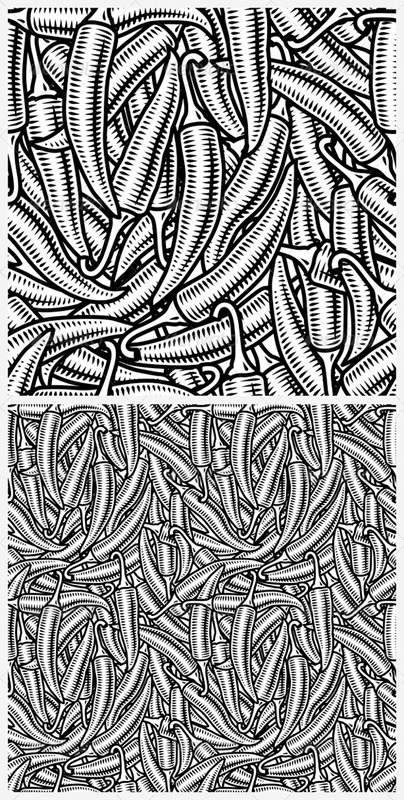 Vector EPS10 and AI CS files PSD files with vector smart objects Transparent PNG (Without text) Link to the free font in the readme file NOTE. Image with business cards is NOT included. 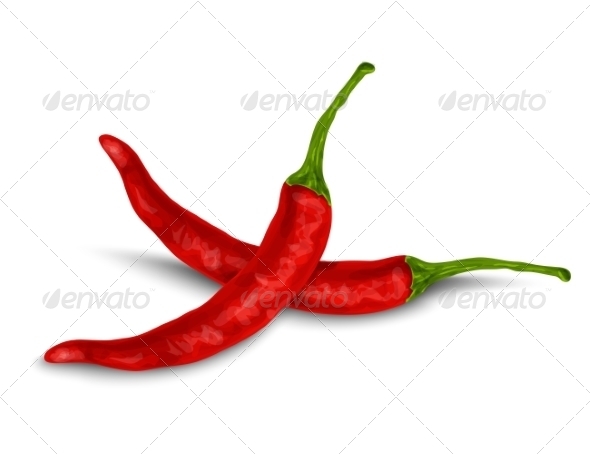 Seamless chili pepper background in woodcut style. Black and white vector illustration with clipping mask.